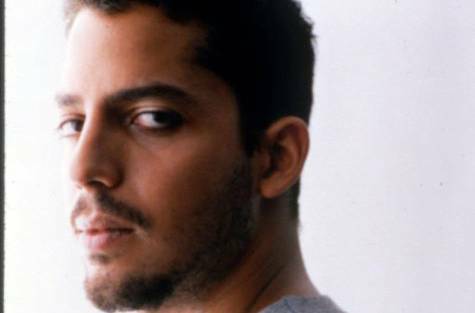 As we all know that Ramadan is approaching and all of us switch on to religious mode to get some spiritual calmness however, as the month of blessings will end we have a post-Ramadan fun, featuring Magician David Blaine and Arab Idol winner Mohammad Assaf in Abu Dhabi this summer. The US magician — famous for his death-defying stunts — and the Gazan pop singer will perform at Emirates Palace as part of the post-Ramadan indoor summer entertainment announced by Flash Entertainment,. Blaine, whose street magic videos on YouTube have been viewed by more than 38 million people, makes his debut in the UAE with three nights of performances on August 21-23. Assaf will perform at Emirates Palace on August 14. Also on the line-up is Indian singer Sunidhi Chauhan, known for her Bollywood hits, on August 15. We hope you are geared up for the upcoming fun-filled performances.